Pipistrel and Honeywell have signed a MoU (memorandum of understanding) to collaborate on developing urban aviation technology. 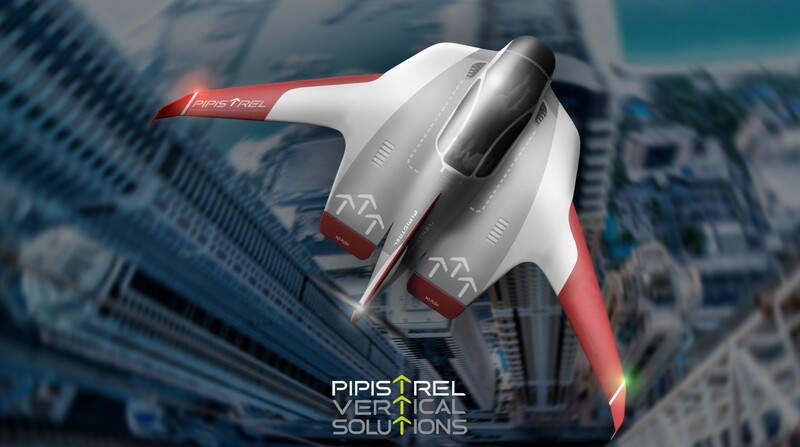 This effort will leverage Honeywell’s avionics, navigation, flight control systems connectivity, and other beneficial products and services onto a future Pipistrel vertical takeoff and landing air vehicle to support fully autonomous operations in the future. Honeywell possesses more than 100 years of experience pioneering aircraft technologies across every application from commercial airliners to military platforms. This century of expertise and a wealth of technology innovation in avionics, navigation, propulsion and more has positioned Honeywell to effectively collaborate with Pipistrel on defining a future for the emerging urban air mobility space. Pipistrel is a world leading small aircraft designer and producer, specialized in electric-powered aircraft. With 30 years of experience Pipistrel has gained significant international reputation and delivered unique, innovative products to passionate customers on all continents. First-to-fly an electric two-seater in 2007 and first-to-fly an electric four-seat airplane which went on to win the NASA Green Flight Challenge in 2011, Pipistrel has produced more than 1,500 aircraft to-date. The Pipistrel Vertical Solutions team has designed eight different electric aircraft since 2007 and has developed aircraft propulsion systems for NASA and Siemens’s aircraft. The company holds an EASA Design, Production and Maintenance Organization Approvals and has the capability of bringing a new aircraft design concept from a basic idea into a certified design, ready for production. Why it’s important: This MoU established another partnership in the UAM space that is indicative of a recent trend for collaboration between aerospace companies to leverage individual strengths on the road to certification. By combining expertise, Pipistrel and Honeywell can focus on their strengths, respectively, and still end up with a superior product. Learn more about Pipistrel’s eVTOL Concept here. Subscribe to the Urban Aviation Newsletter and the Urban Aviation Podcast on iTunes.